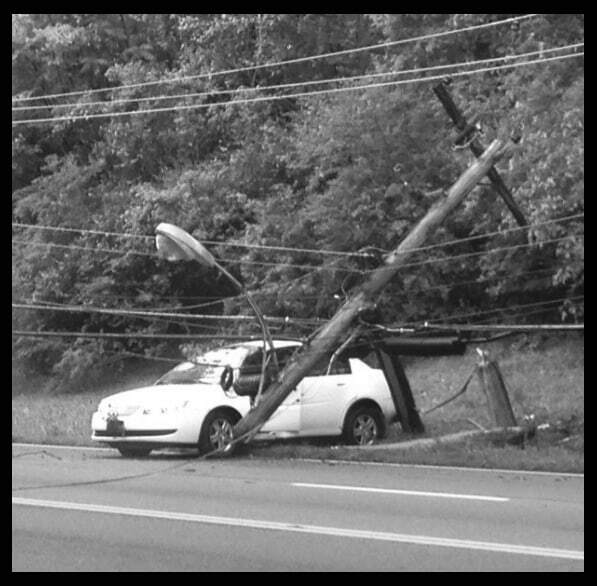 Learn what to do if you are ever in a car accident involving a utility pole. We want you to stay safe by following these important tips. Please click on the video below to watch a short, life-saving message from DREMC.